Home » FAQ » Will I lose settings when updating my WordPress theme? WordPress users often wonder if they will lose any settings when updating their WordPress theme to a newer version. Well, the answer depends on how you have managed your site and customizations. If you are just using your WordPress theme and have not made any customizations to stylesheets or other theme files, you usually won’t lose settings by updating your theme. 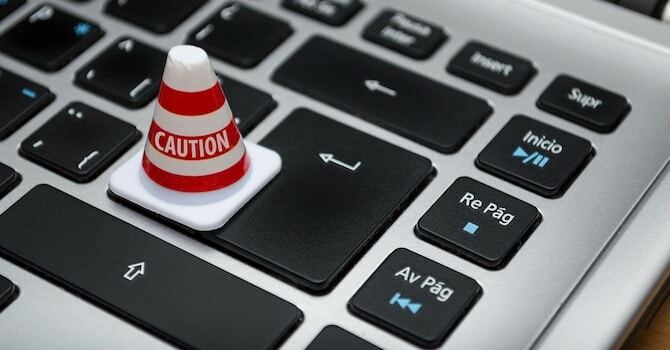 An exception is when there are major changes to the core settings or layout of your WordPress theme, for example if your WordPress theme has been completely recoded. In that case you may need to readjust some settings in the theme options panel after you have updated your theme. But that usually isn’t a big deal, especially since this usually is being announced by theme developers. What about theme customizations after theme updates? How to update a WordPress theme? 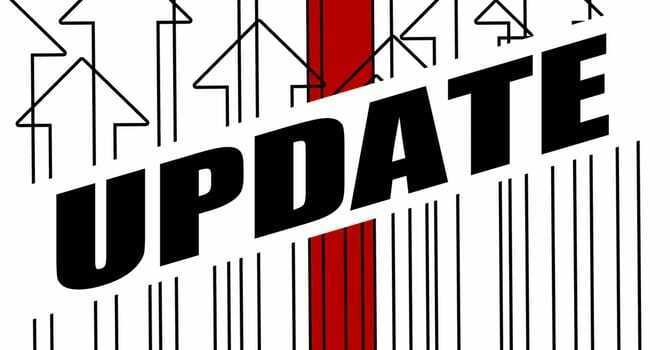 In case you have modified the CSS in the stylesheet of your WordPress theme or have changed the code in any core theme files, these changes will be lost after theme updates. You can prevent these kind of issues by only making CSS customizations through your WordPress dashboard under Appearance => Customize => Additional CSS (available since WP 4.7) or by using a child theme. This approach for code modifications is best practice and your modified code won’t be lost after theme updates. 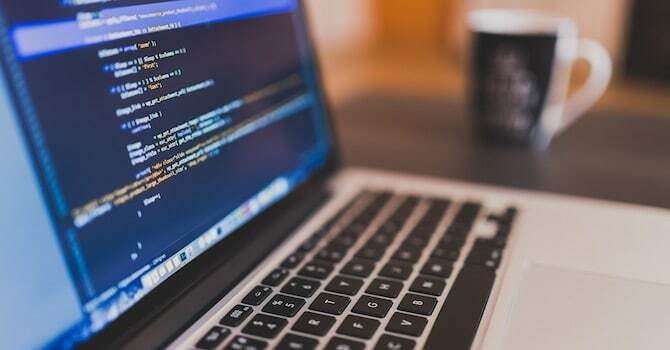 However, keep in mind that this will only preserve your code, it doesn’t mean that your code modifications will be compatible with your updated WordPress theme. In case of incompatibilities, you need to adjust your code accordingly to ensure compatibility with your theme. Usually the most recommended way to customize the code of WordPress themes and prevent issues with theme updates is by using a child theme. A custom child theme is an extension of your original (parent) theme where you can modify theme files and CSS code very easily. Inside your child theme you can just override the template files and the stylesheet of the parent theme. These code changes won’t be lost after theme updates. You can also override PHP functions within child themes to customize functionality. WordPress themes by MH Themes usually have already a basic child theme included. You can find the child theme files in the add-ons theme folder as theme-name-child.zip und install the child theme for your code modifications. 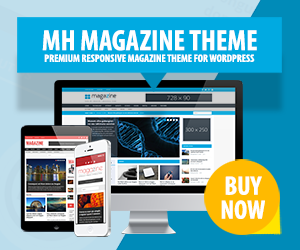 While updating our popular MH Magazine WordPress theme, you usually won’t lose settings or the configuration of your website. The only exception is when you’re using a very old version of the MH Magazine theme (before v3.0.0). In that case you need to re-install the theme as a new theme through your WordPress dashboard and re-configure it by following the instructions in the theme documentation. You can also keep track of changes in the changelog. Updating WordPress themes usually is an easy task which can be done in no time. Please have a look at this tutorial on how to update WordPress themes through your WordPress dashboard or by using FTP clients: How to update a WordPress theme. As always when dealing with software, it never is a bad idea to make backups. With backups of your WordPress site you can revert your changes very easily in case you are facing any issues during the update procedure. In case you’re using WordPress themes by MH Themes and need assistance with the theme installation or if you don’t want to do theme updates by yourself, then please have a look at our theme installation service where we can do the work for you.